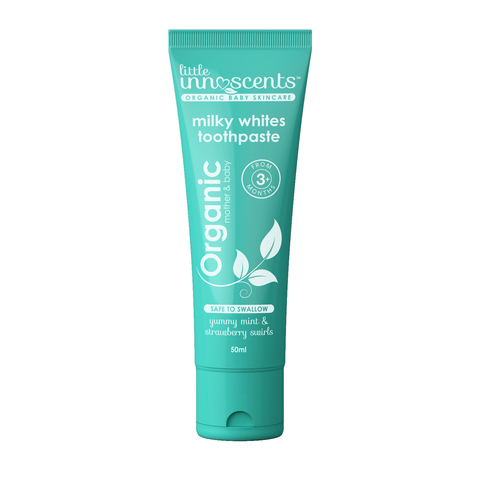 Formulated with the purest ingredients, the Little Innoscents organic toothpaste is a natural flouride-free gel with a cool and minty refreshing taste that the kids will love. 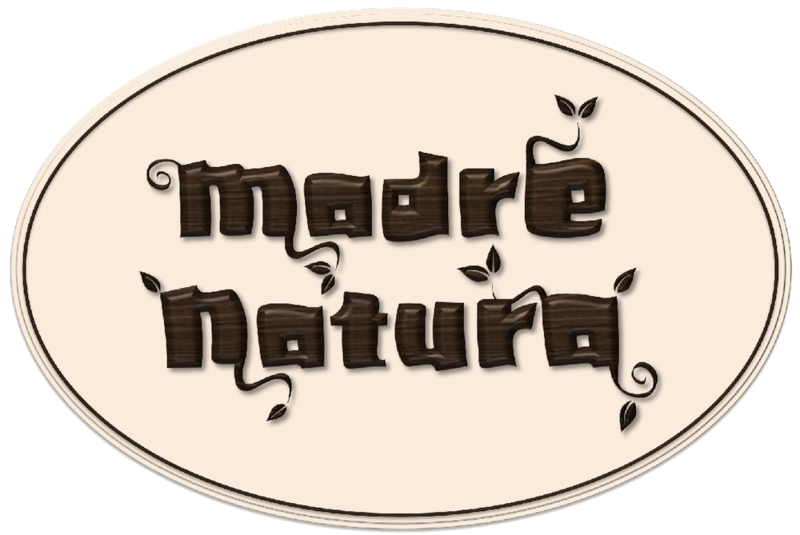 Free of surfactants, artificial sweeteners and mineral oil. This calcium-rich Little Innoscents toothpaste will ensure healthy, happy teeth and gums.